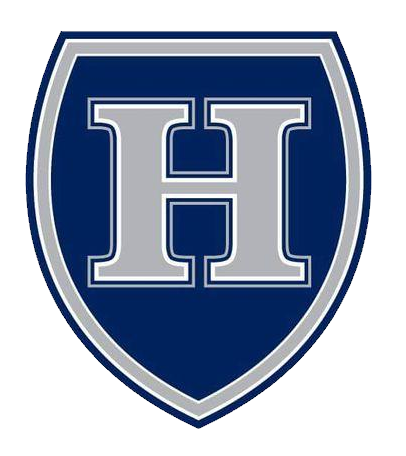 Knights News · Dec 4 Higley Girls Varsity Soccer Won 3-0 against Skyline in Tournament opener! Higley girls soccer won there first game of the season in the Campo Tournament 3-0 against Skyline. They had a great goal in the first half and added two more in the second half congratulations girls. We will be having a camp for all level players Jan 9th-27th from 2:30-4:30 M/W/F. The fee will only be $25 and goes to paying for the use of the field. 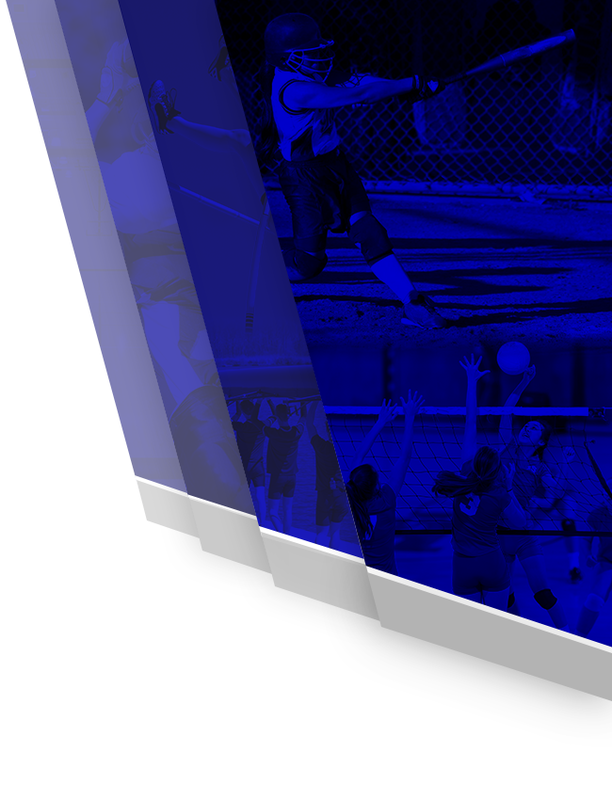 Please register on the husd website under camps, higley, softball. registration will begin December 15th. 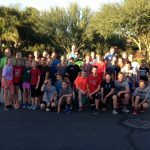 Boys Varsity Cross Country, Girls Varsity Cross Country · Nov 26 Higley Cross Country runs with future teammates! 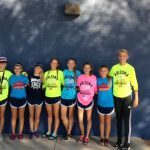 Boys Varsity Cross Country, Girls Varsity Cross Country · Nov 8 Cross Country competes at State Competition! 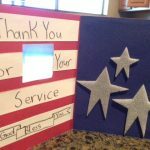 Boys Varsity Cross Country, Girls Varsity Cross Country · Nov 4 Higley Cross Country Supports our Troops! 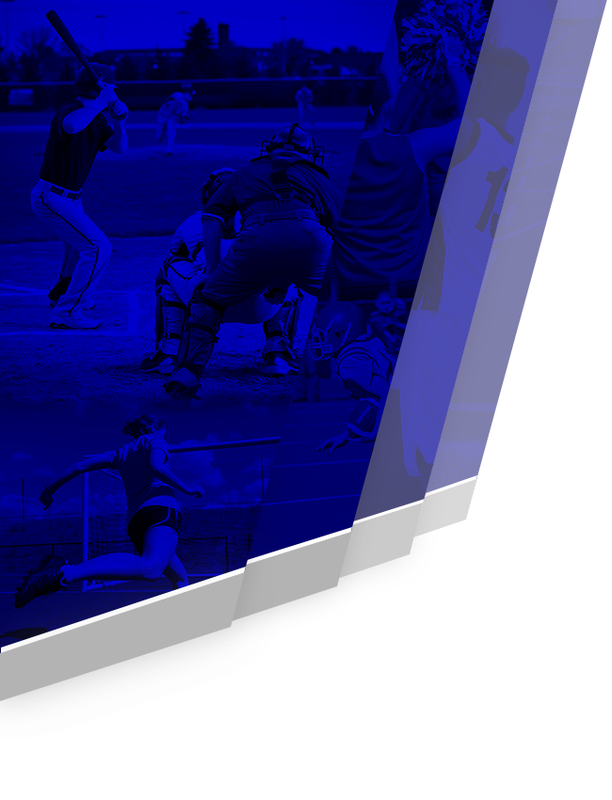 Multiple Teams · Oct 26 Boys Basketball Tryouts!! Boys Basketball TRY OUTS Monday Oct 31st @6pm Main Gym All Athletes need to be registered on RegisterMyAthlete.com, before try outs!! 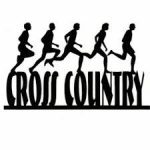 Boys Varsity Cross Country, Girls Varsity Cross Country · Oct 25 Cross Country competes in 3rd Annual Titan Invitational!